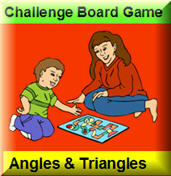 On this page you can play educational games free online. 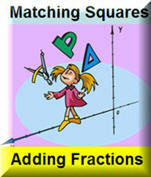 Choose from a variety of math games and play alone or with a partner. 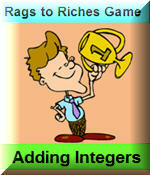 Most games are designed for middle school students, but some might be appropriate for elementary level, as well. 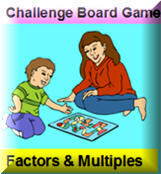 To play a game, choose a desired topic and click on that picture. The game will open in a new window. 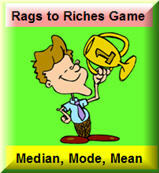 Most games are associated with lessons from this website to make your learning experience fun and interactive. If you need help understanding a concept, chances are that you can find a video or a lesson on this website that might clarify that concept for you. 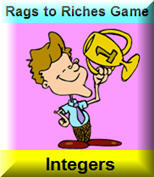 If you would like me to make a game on a topic of your choice, just fill in the form located at the bottom of this page. Have fun!